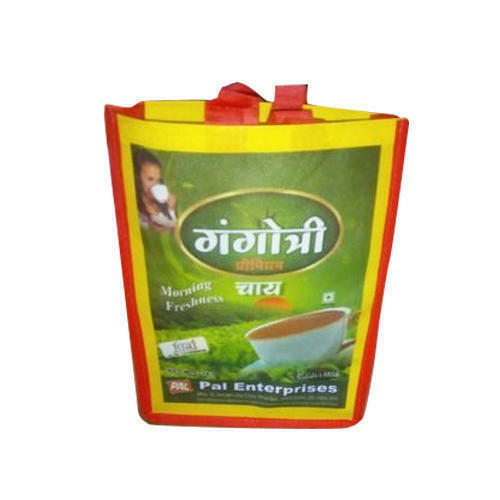 Founded in the year 2008, at Indore, (Madhya Pradesh, India), we “ANJALI BAGS” are a Proprietorship Firm engaged in manufacturing and wholesaling a comprehensive range of Shopping Bag, Carry Bag, etc. Under the supervision of “Sanjay (Owner)”, we have attained a dynamic and perfect position in this highly competitive industry. We also provide Bag Printing Service to our valuable clients.